and to protect your investment? You can trust the pros at Vortex Pro Wash residential pressure washing – to get your home looking like new. We’re tough enough to get stains out of your deck or driveway, but gentle on the more sensitive areas such as windows and siding. There’s no need to worry about damage to your vinyl siding, wooden decks or window seals. We use a soft wash technique on these parts of your home to make sure we can clean them effectively without causing damage. Water damage, due to forcing high pressure water into walls, under shingles, and through doors and windows. And lastly, the unseen damage, in the form of a sick feeling in your stomach, knowing that you hired the wrong company to pressure wash your most valuable investment. Today’s housing market is saturated with homes for sale. Pressure washing is a great, inexpensive way to make a lasting first impression with potential buyers. Let us make your home stand out from the others. 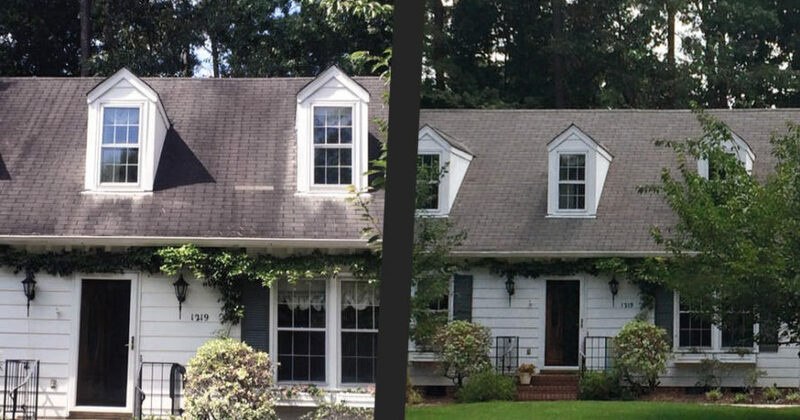 Neighbors and house-hunters will notice the dramatic improvement we are able to make to the exterior of your home. Power washing is a technique used to effectively clean surfaces that are hard to reach or otherwise resistant to traditional cleaning methods. 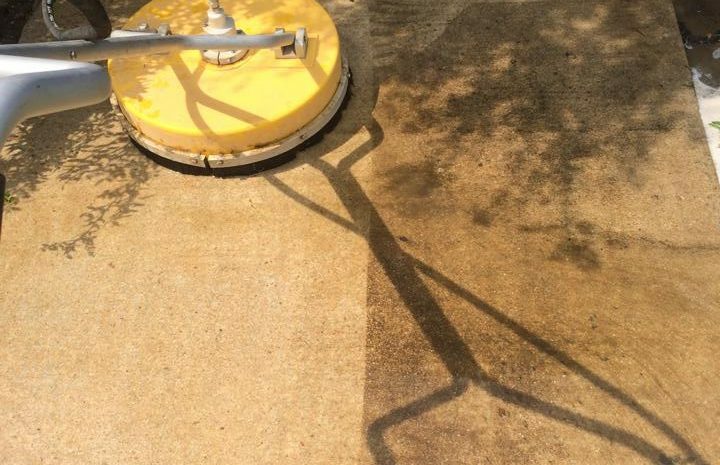 If it’s hard to clean, pressure washing may be the answer. Power washers use water sprayed at extraordinarily high pressures to remove everything from grime and dust to loose paint to dirt. They can cover larger areas in relatively short amounts of time and be operated from a distance, making them fantastic for home cleaning, deck cleaning and more. Business owners often employ power washing to ensure that their storefronts and roofs are clean in order to make the best impression possible on potential customers. Not all power washers are the same. Vortex Pro Wash brings a level of service, skill and experience that’s hard to beat in the Raleigh, Cary and surrounding areas. 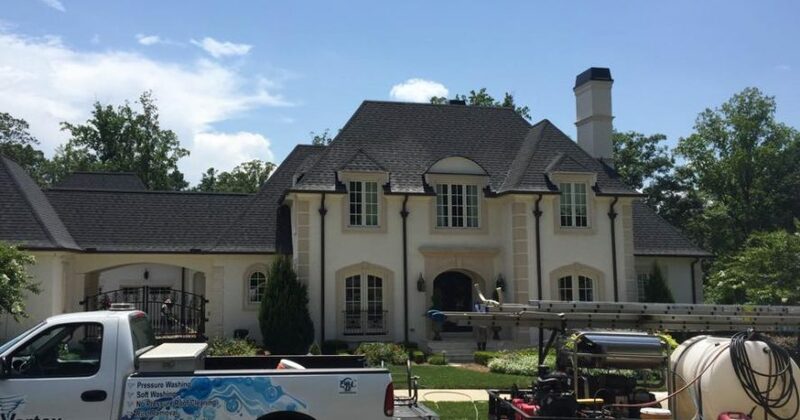 If you’re interested in our pressure washing services, call today for an estimate!